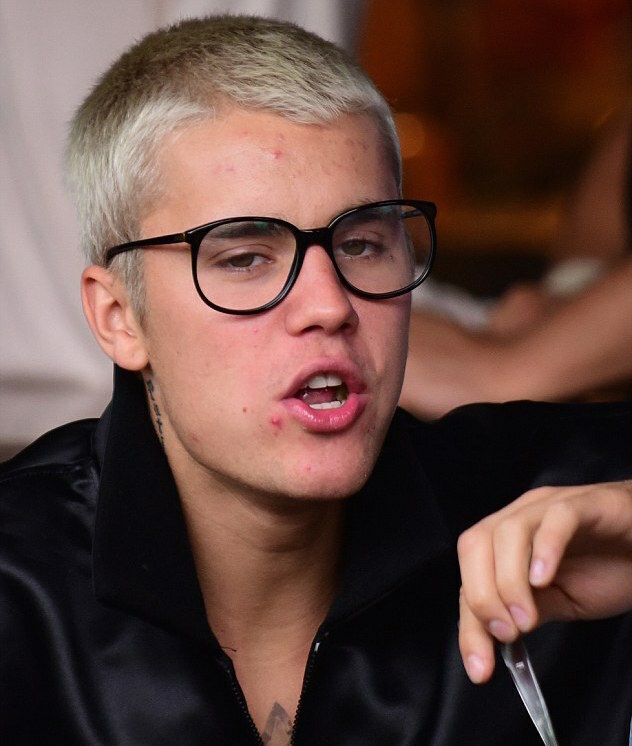 Justin had a busy schedule during the Australian leg of his Purpose World tour, and it seems that he has suffered a little breakout. 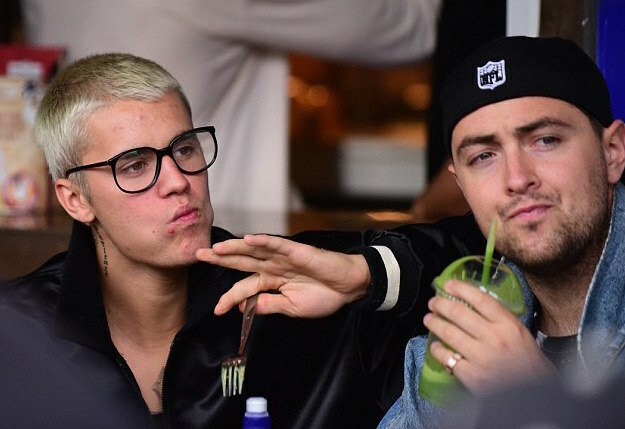 The 23-year-old revealed some spotty skin as he ate BBQ Chicken, chips and salad at a popular Sydney eatery, Chargrill Charlie’s on Friday. Justin was also mobbed by a throng of adoring fans as he walked down the eastern Sydney street. 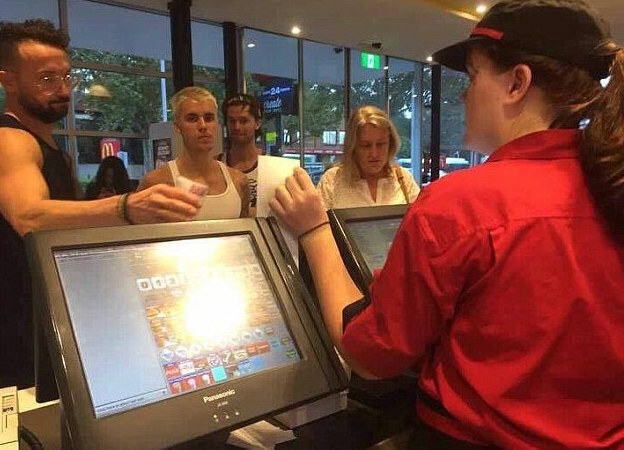 A photo posted on Facebook by a fan on Thursday shows Justin Bieber at a McDonald’s restaurant in Cremorne.